Rajashree travels worldwide to conduct seminars and workshops, host yoga retreats and spread personal development. Inspired by her personal teachers, Dr. P. S. Das and Dr. Kushala Das, as well other great teachers such as B. K. S. Iyengar and Paramahansa Yogananda, Rajashree is led by her heart and motivated by the transformations yoga brings. 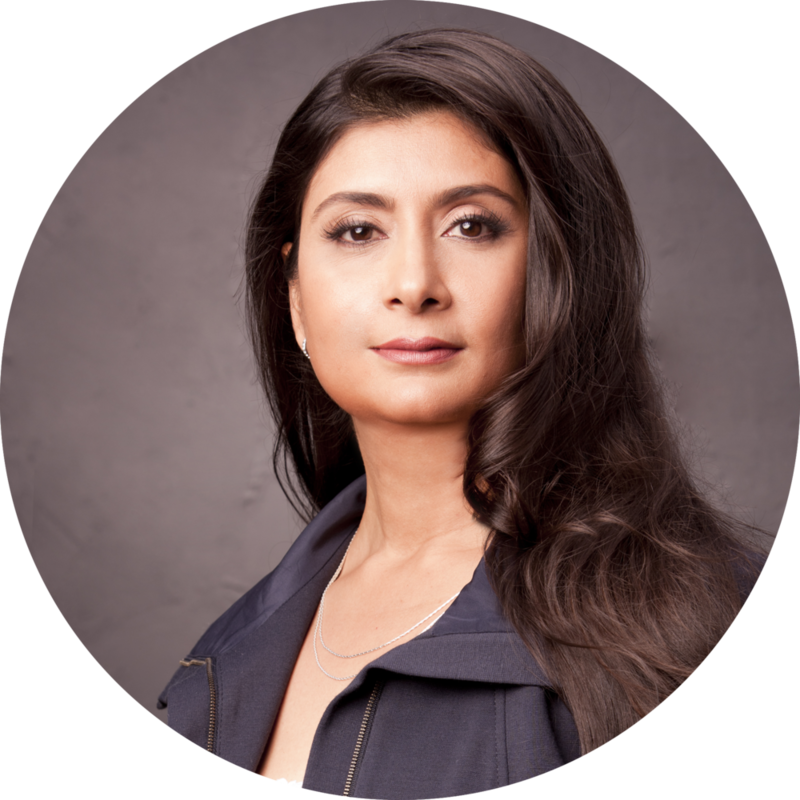 Born in Kolkata, living in Los Angeles since age 19, Rajashree Choudhury’s background is a true blend of the East and West. "A little piece of Rajashree" worn by you, with love from her. The pieces you select from the Rajashree Collection will facilitate your quest to embrace, embody and empower your true self. Stay-up-to-date with the latest in yoga, health, fitness and lifestyle by checking out Rajashree on social media.